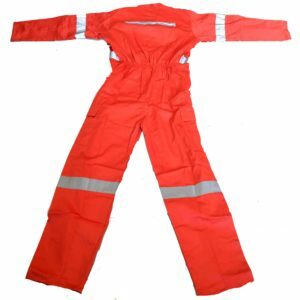 Made with a breathable material that helps reduce heat build-up and promote comfort. 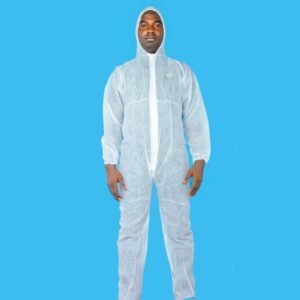 Protects against certain liquid splash and hazardous dust. 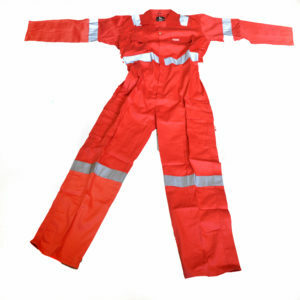 2 Breast Flap Pockets, 1 with Zip Access and 1 with Pen Pocket. 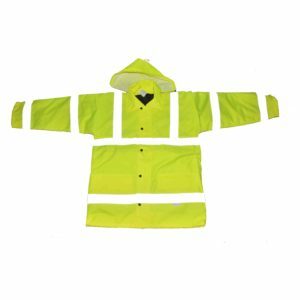 giving warmth while staying dry. 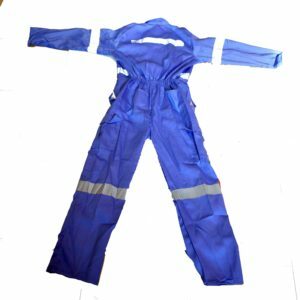 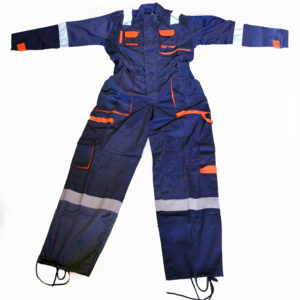 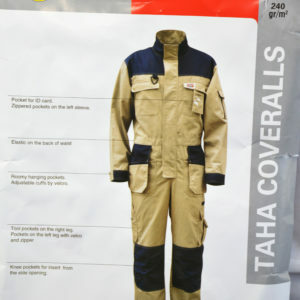 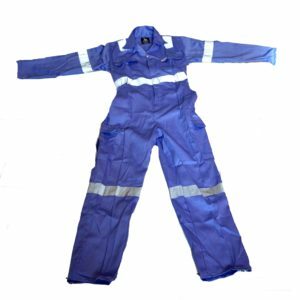 Taha coveralls are made from 65/35 polyester cotton. 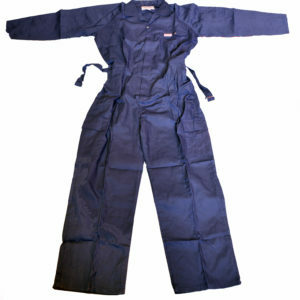 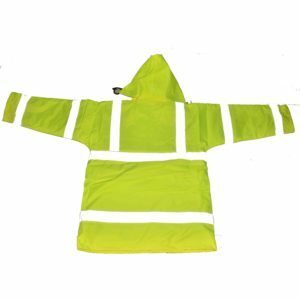 It is durable and comes with zippered pockets on the left sleeve, elastic on the back of waist.